On September 28, an estimated 100,000 people (that’s 25% of the city of Atlanta!) took to the streets of Virginia Highland and Poncey Highland for Atlanta Streets Alive – an initiative of the Atlanta Bicycle Coalition to create more livable Atlanta streets for people to play, walk, bike, breathe, and make their own. On October 8, Springdale Park Elementary School students took to the streets for International Walk to School Day sponsored by Safe Routes to School and the Clean Air Campaign with a goal of meeting or exceeding the precedent that Atlanta Streets Alive set with 25% participation. 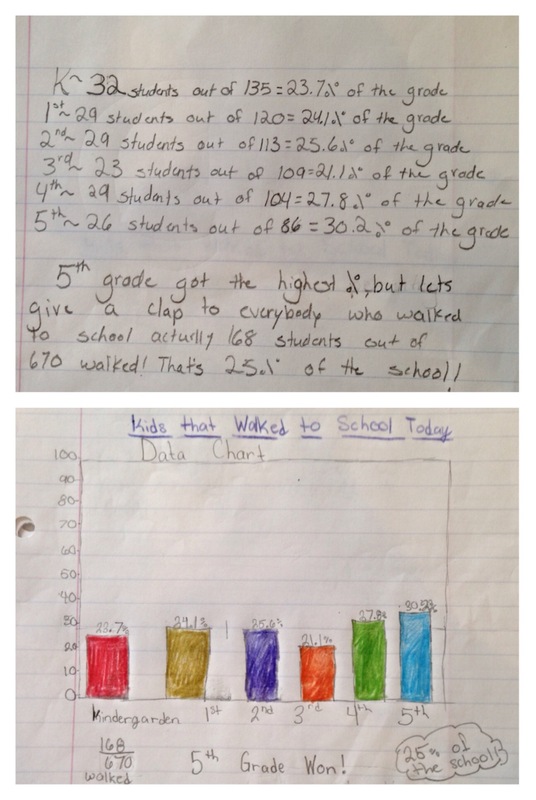 Thank you to Ms. Perry’s second grade class for collecting the data, Grace Langan (5th grade) for crunching the numbers, and Callan Cucchi (5th grade) for creating a bar graph to show the percentage of participants in each grade level. 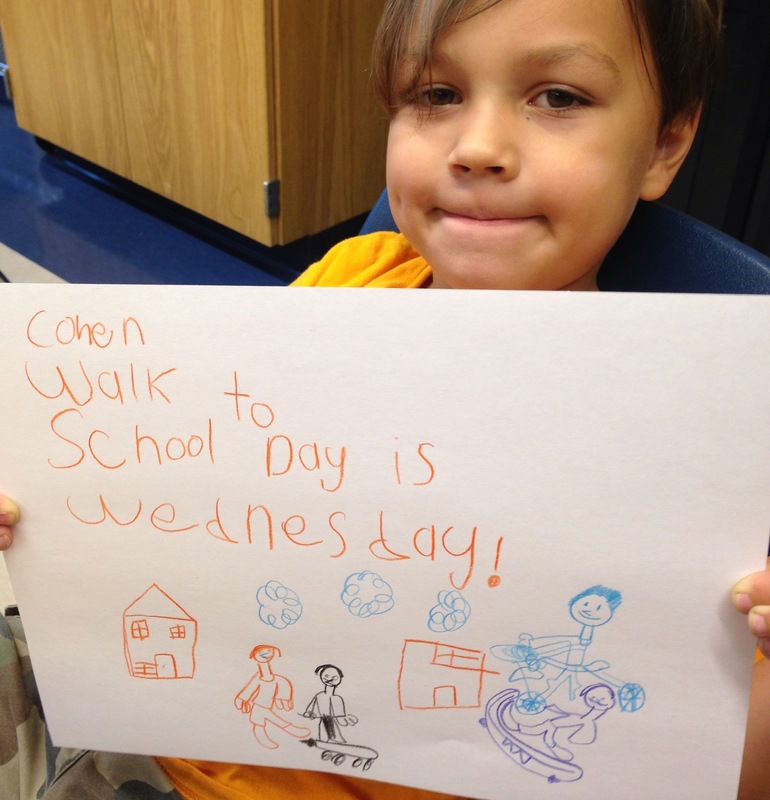 As you can see below, 168 of our 670 students total walked to school which is 25.01% of our school – meeting our goal! Thank you to everyone at Springdale Park Elementary School that showed their support for safer, healthier, more livable streets by walking to school on International Walk to School Day!